What’s better than dunking juicy strips of Fried Chicken Tenders in Creamy Ranch dressing? 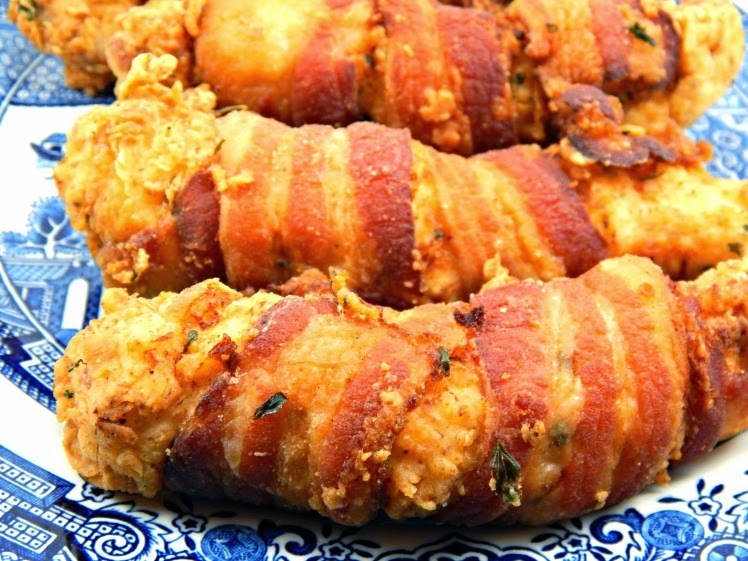 Chicken Tenders wrapped in Brown Sugar Bacon by Hormel, then deep fried to delicious perfection. Just ask my little boy he’ll tell you there’s nothing better! 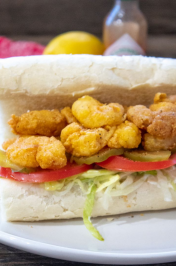 This recipe is great for feeding hungry guest on the Big Game Day. And, if you’re not planning to entertain anytime soon just fry up a batch of these delicious tenders for dinner. 1. Pour 2 cups of flour into a medium size bowl. Mix in salt, pepper, garlic and parsley. 2. Make an egg wash. Kim’s note- I added a little Cajun seasoning to the milk mixture. 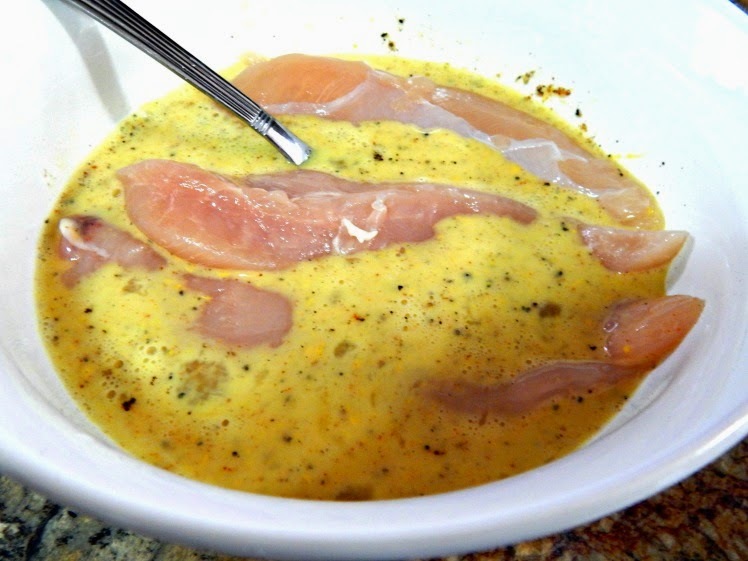 Place 3-4 pieces of Chicken into the Milk wash a a time . Covering each piece thoroughly . 3. 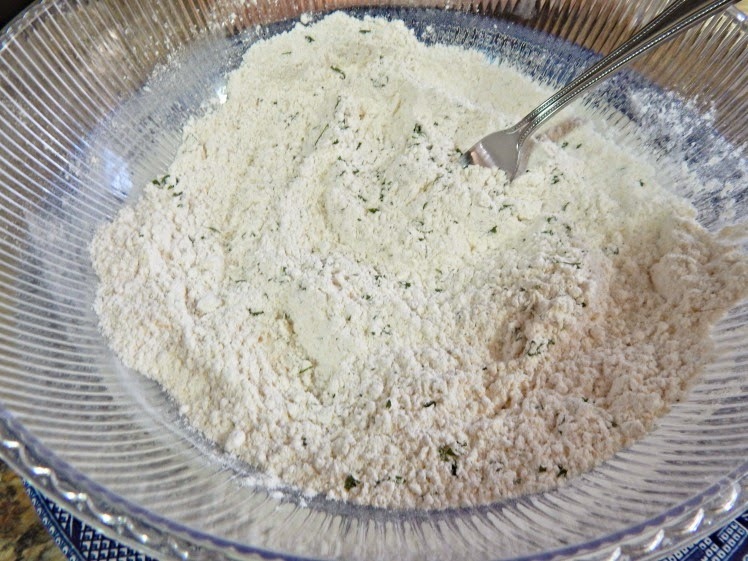 Cover each piece of Chicken completely with the flour mixture. 4. 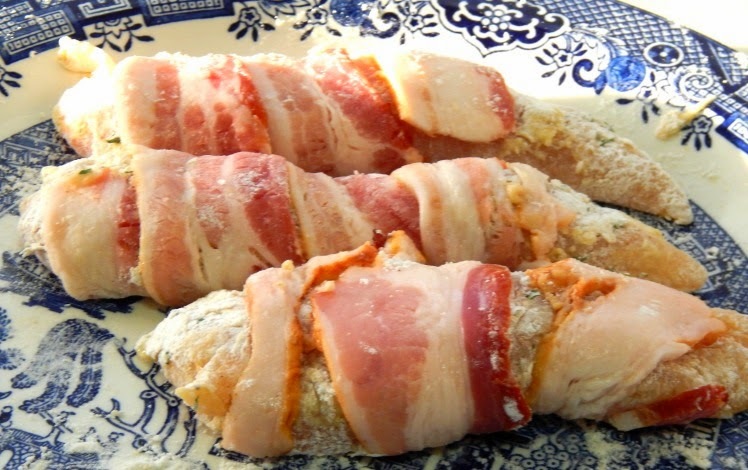 Wrap each piece of Chicken with Bacon . 5. 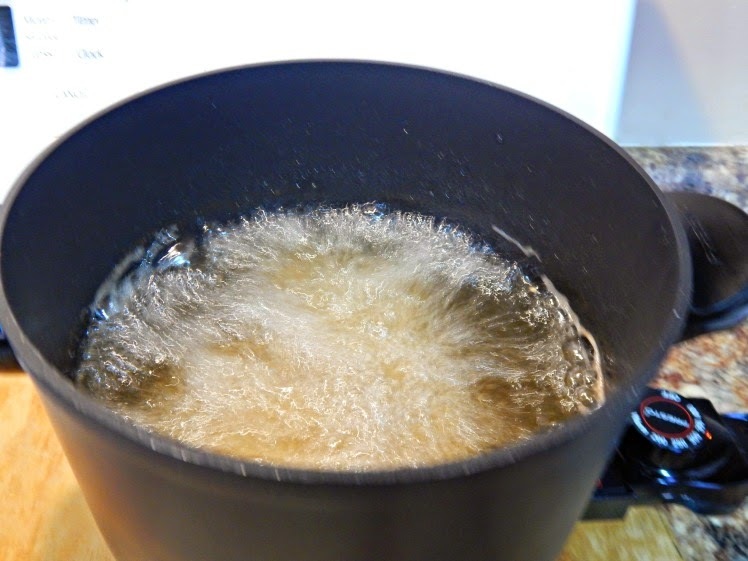 Fry 3 Chicken Tenders at a time for 7-10 minutes until tenders are golden brown. Move Chicken from fryer and place on a platter lined with napkins. Please be careful when cooking with hot oil. Don’t stand close to the fryer and keep children away . 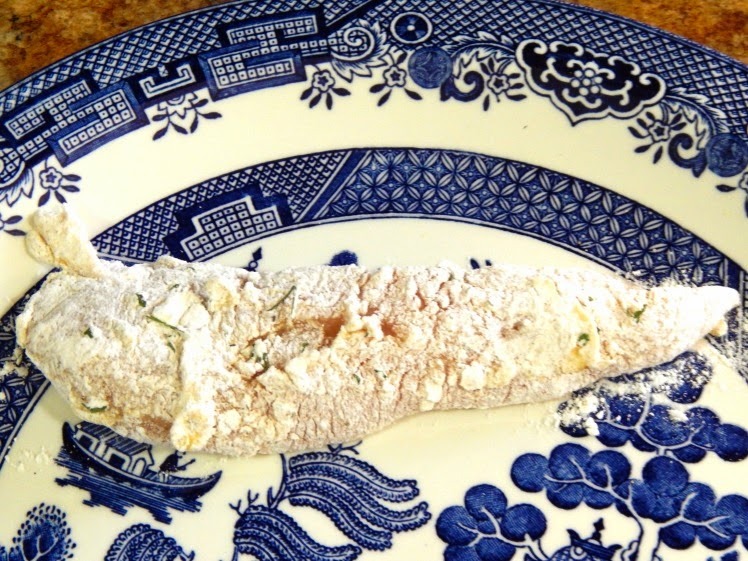 This recipe is simple to make and delicious to eat! 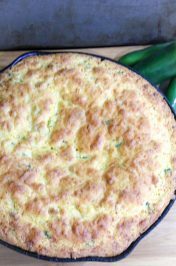 Serve with your favorite side dishes. Are you hungry yet? How do you eat your Bacon? Looks delicious! Game day is a great excuse to eat more bacon, haha! OMGGG this looks sooo good! 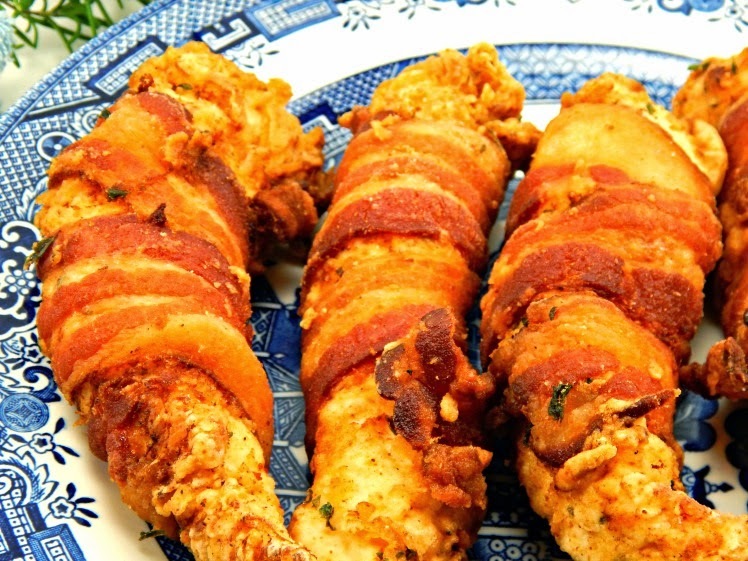 Two of my son's favorites, chicken tenders & bacon! I love the smell of bacon when it cooks. I really love bacon! These look so good! Adding them to my recipe book. KIM!!!!!!! This looks amazingly delicious! Pinning! Thank you Bianca! It really was delicious. I can't wait to fix it again. Thank you for pinning it. You know that commercial with the dog saying 'bacon, baconnnnnnn'. Well, that's me right about now! This sounds amazing! We love some bacon in this house too! Mmm those look lovely and tasty! 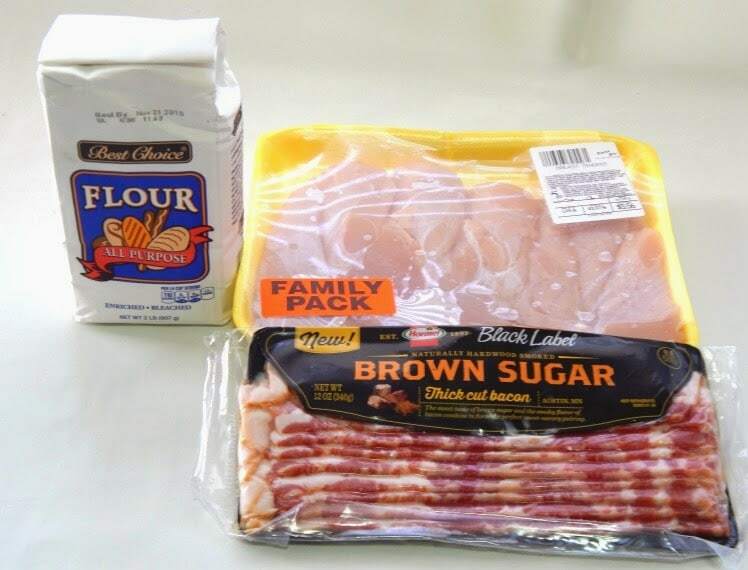 Gotta love anything with bacon. Yum! Those look so good! I bet those would be delicious dipped in a honey mustard sauce! Kim this sounds & looks absolutely delicious. My teen & hubby are going to so love this! Oh my goodness these look so good! My diet sure wouldn't like this but I am definitely going to have to try it. Pinning!! YUM!!!! These look so yummy. I'm taking these to a SB party. 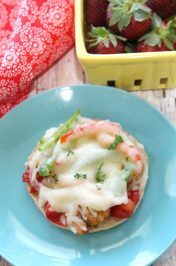 Thanks for sharing at the Momma Told Me Link party! This has comfort food written all over it! 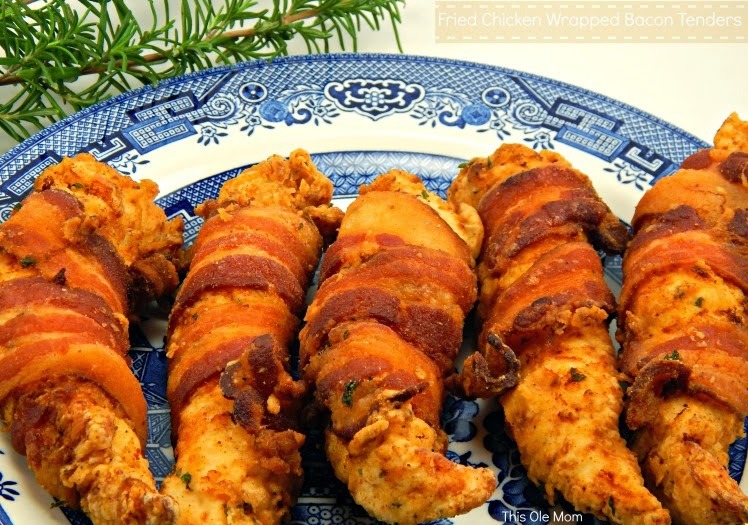 I would love to try these, thank you for sharing the recipe. 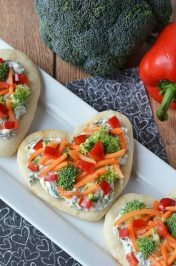 My husband would probably love to try these!